We believe that God the Holy Spirit is active in convincing unbelievers of their need of salvation, and is the Comforter and Guide who lives in every believer. 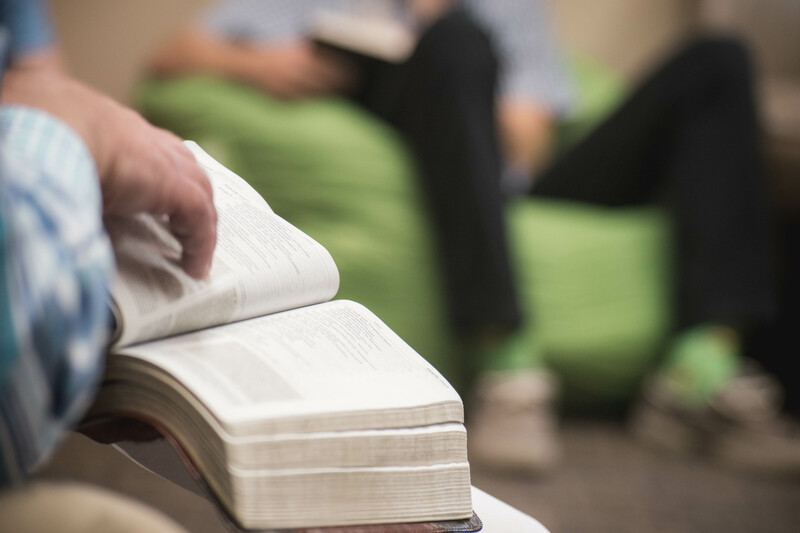 We believe the Bible is the Word of God without error, the sole authority for life and faith. We believe that those persons who die in their sins without Christ spend eternity in Hell and those who die with their sins forgiven through Christ spend eternity in Heaven. We believe in the separation of church and state, but not in the separation of God and government. Christians are salt and light in society.